Fascinating new study finds women who have had cataract surgery are 60% less likely to die early, according to a report by the Daily Mail. Spots in the eyes that cause vision to be impaired are cataracts. Doctors perform surgery to replace the clouded lens with artificial lens that is clear. For the study, researchers collected data from 1993 to 2015 of records of 74,044 women, who had cataracts and were 65 or above. They found 41,735 had surgery to treat the issue. Researchers from the University of California Los Angeles (UCLA) found they are “less likely to die from vascular, infectious, neurological and pulmonary diseases and cancer”, the Daily Mail reported. Researchers believe the surgery allows the patient to function better and more safely. “Cataract surgery may improve overall functioning, which may be a potential mechanism to explain the association with decreased mortality,” the report said. 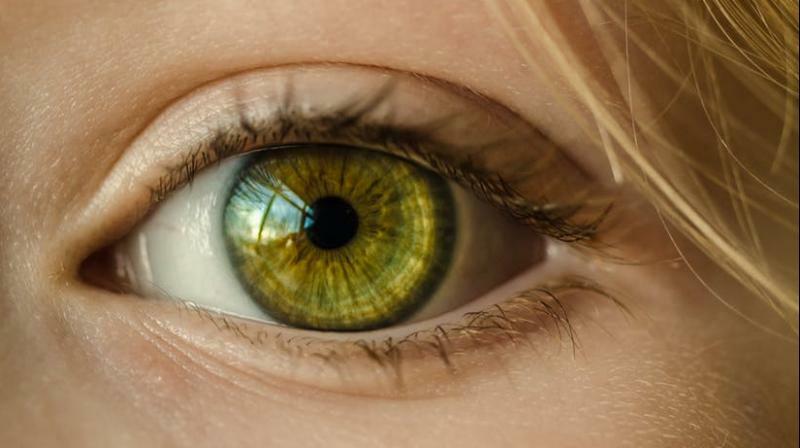 While the study does have its limitations as it only focused on females, the study’s authors believe further research is needed to determine why receiving cataract surgery impacts women’s risk of dying from serious illnesses. “Further study of the interplay of cataract surgery, systemic disease, and disease-related mortality would be informative for improved patient care,” the report revealed.